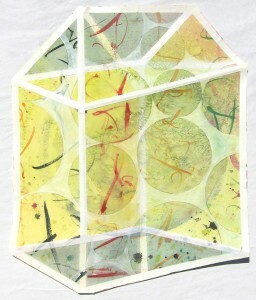 Join us at KALEID Gallery for this upcoming TWO BUCK Tuesday, July 17th, 7pm-10pm! Come enjoy an inspired evening of art demos, performances, live painting, $2 art & quirky people get together! 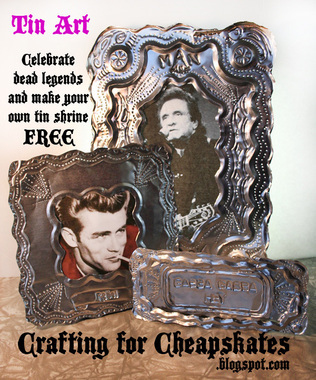 Here’s some of what you have to look forward to this time: Crafting for Cheapskates will help you create a DIY tin altar honoring dead people. Free! 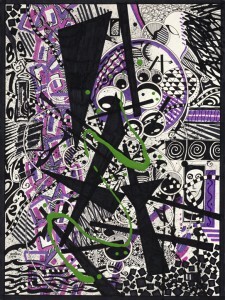 Exquisite Corpse is based on the Surrealists' techniques exploiting the mystique of spontaneity and collaborative creativity through a visual parlor game.